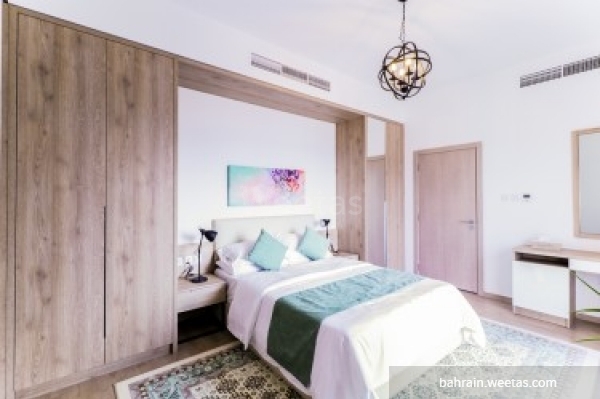 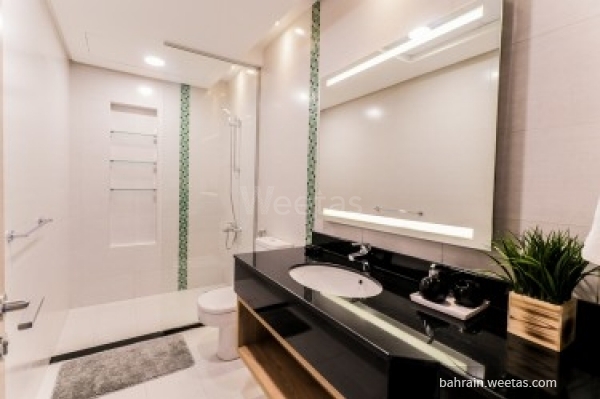 An adorable fully furnished flat for rent located in juffair in an elegance tower. 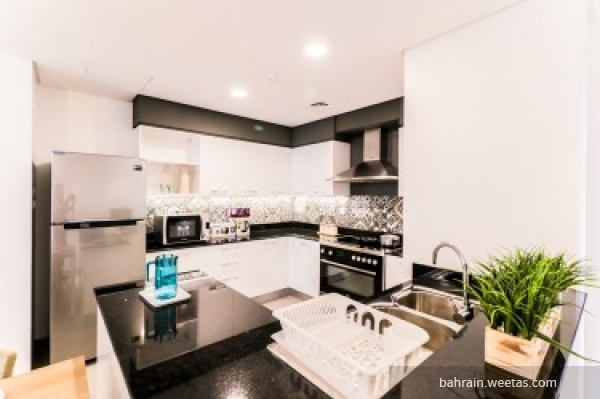 It consists of 3 bedrooms, 2 bathrooms, fully equipped open kitchen, spacious living room and a balcony. 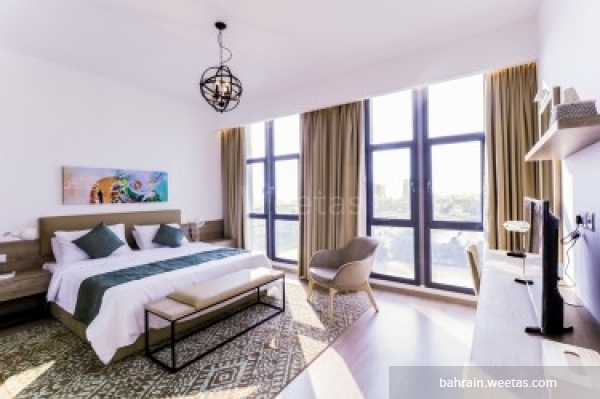 The apartment has an access for many amenities that have been offered by the tower, like swimming pool, fitness gym, elevators and internet connection. 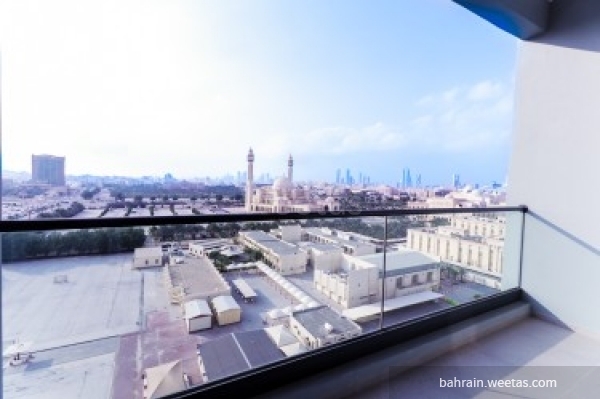 Also it offers a great city view. 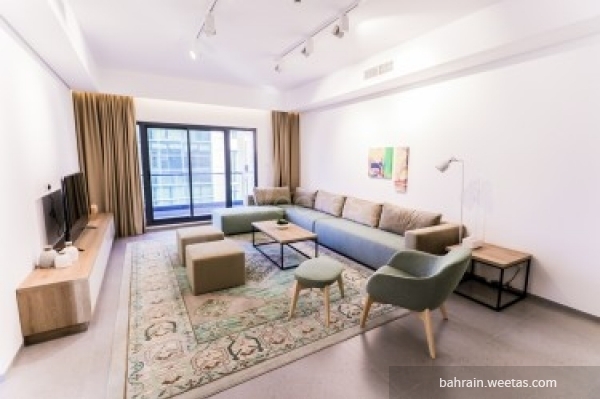 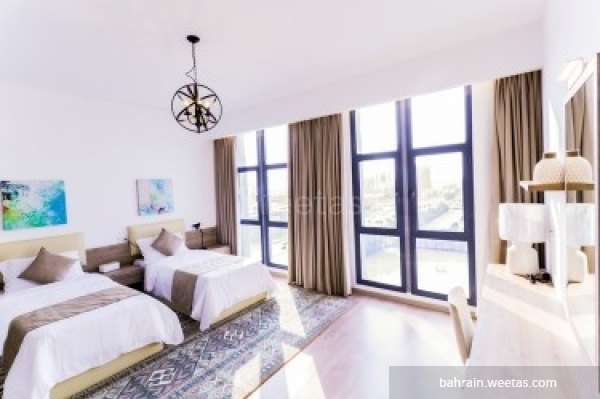 The flat is exclusive on Weetas with rent price 770 BHD. 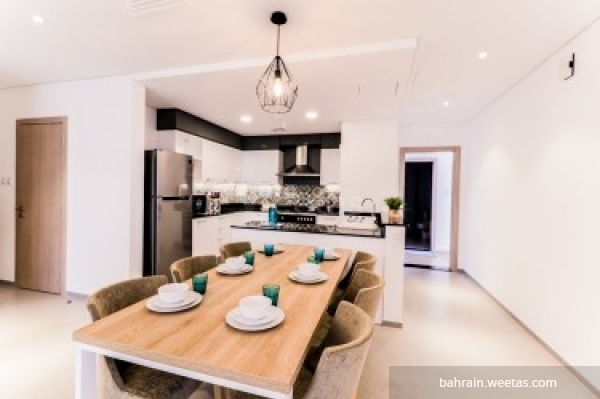 This property costs 2.5% less than the average 3 Bedrooms Apartments in Juffair area.